It’s common knowledge that kids are full of energy and always eager to learn new things. This keeps parents busy searching for new fun ways to keep their kids busy. 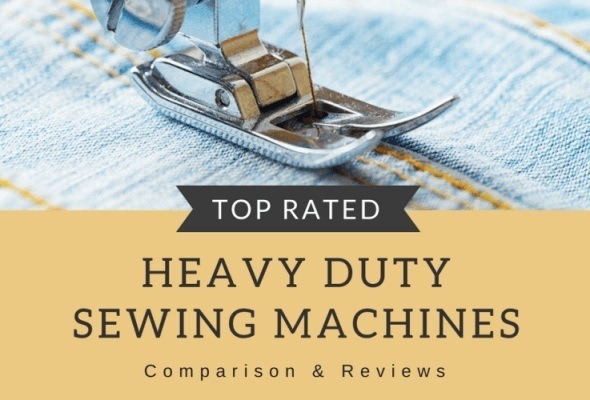 It’s no surprise that sewing is a common activity that parents do with their children in order to spend quality time with them while keeping them out of trouble. 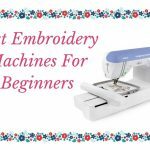 There are several sewing projects that your children can comfortably undertake with you, their grandparents or their friends. You won’t be disappointed by the many projects available. 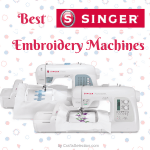 Want to buy a simple sewing machine for your kids? 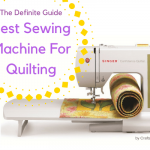 Check this guide on Best Sewing Machine For Kids. This is one of the best projects for little kids. These stuffed animals are made by combining different types of fabrics and stuffing them. 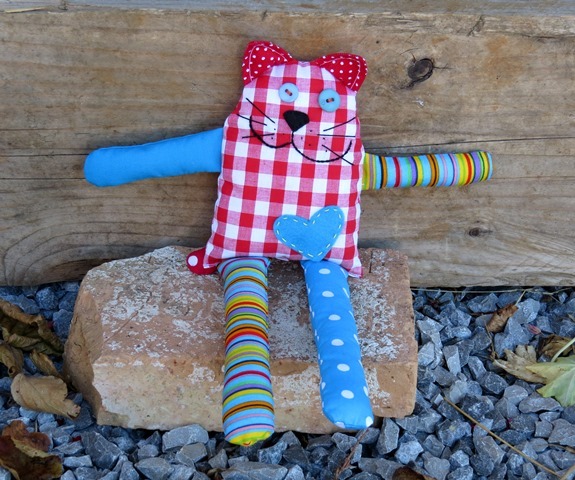 You can learn how to make a stuffed cat on Sewtoy.com. 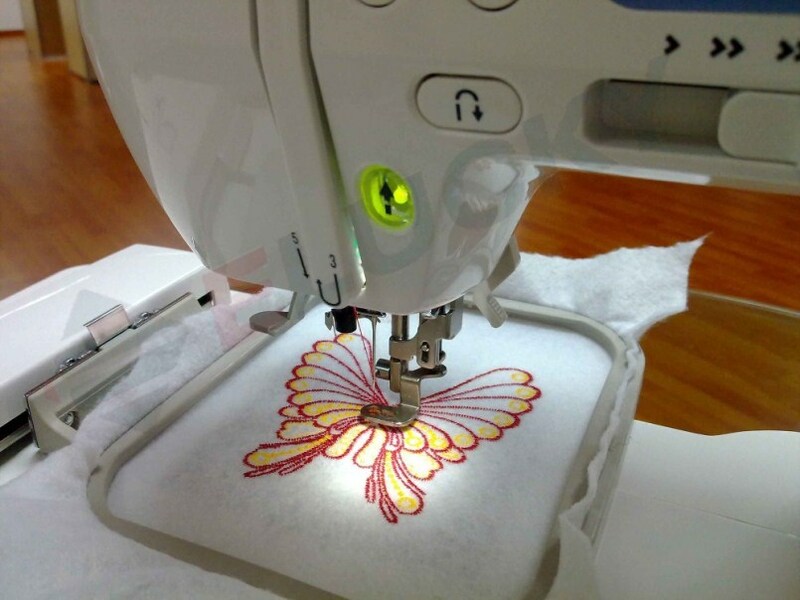 For such a project, you will need pieces of colorful cotton fabric, two buttons, black felt, black embroidery thread, toy filler and embroidery thread for the heart. Apart from the featured stuffed cat, there are several other types of stuffed animals you and your kids can make. 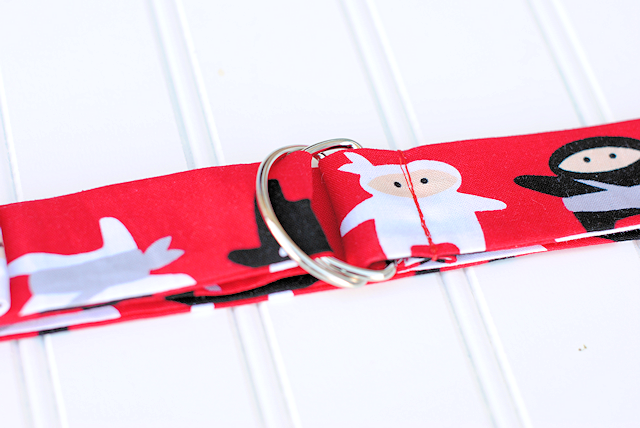 You can easily make use of scrap fabric lying around the house while also keeping your children busy by making fabric key chains. These types of key chains are perfect for little kids and teenagers as they can be as colorful as you want. They come in a number of patterns and embellishments. These are undoubtedly adorable projects to make at home. 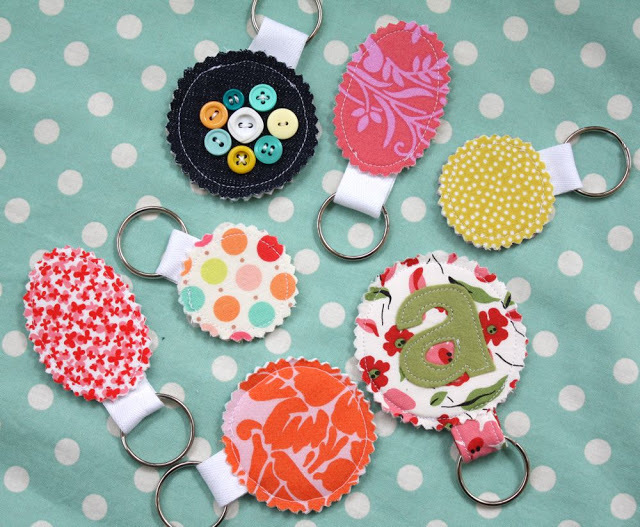 To make these key chains, you will need scrap fabric, sewing materials, and other materials. This tutorial from Living with Punks will show you how to make them and give you a list of requirements. Do your kids love reading? 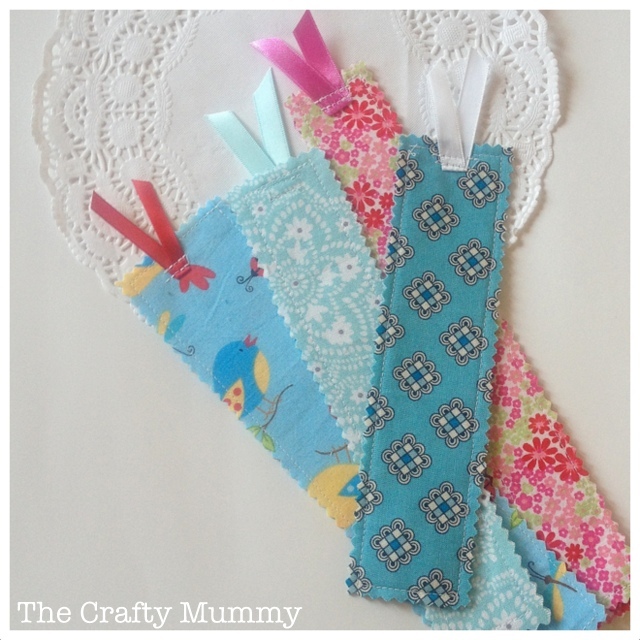 If so, these fabric bookmarks are just what they need to make. These bookmarks are practical and easy to make. To make one of these, you will need some fabric, a pair of scissors and a sewing machine. There are several tutorials online that could help you with this project. This is a perfect project for little girls. 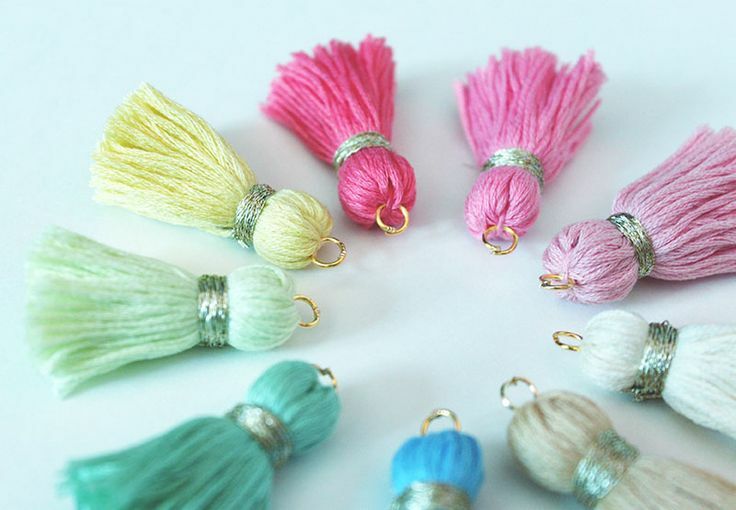 After all, what’s more, exciting than helping them make their very own pretty accessories? 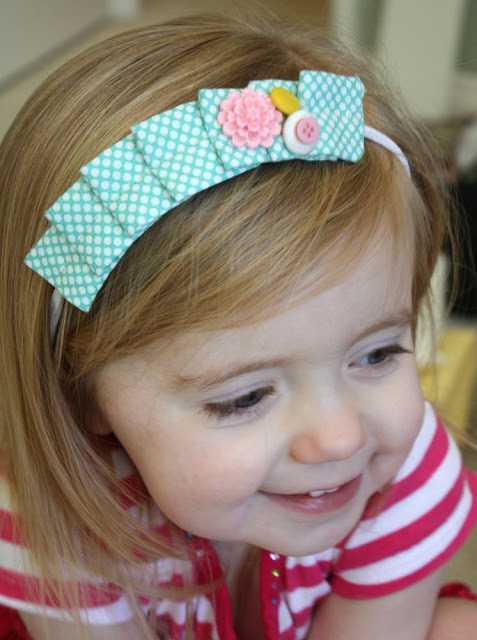 There are various types of headbands that can be made from scrap fabric. A good example is these pleated headbands from Craftiness is not Optional. 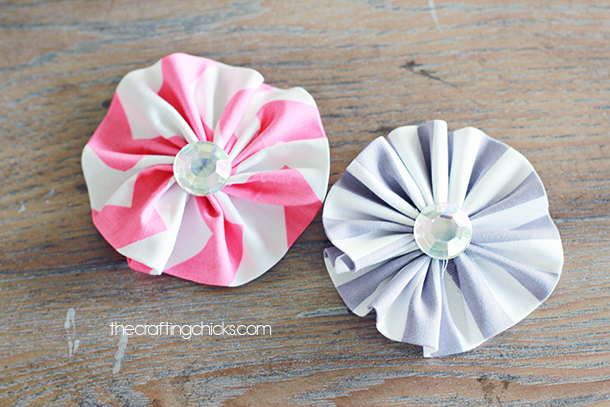 To make these, you will need scrap fabric, elastic headband, interfacing and matching felt. This generation of kids is all about technology. With most of them owning iPods, smartphones, and tablets, it would do some good if they knew how to make cases for their gadgets. This iPod case by Diary of a Quilter is a good start. 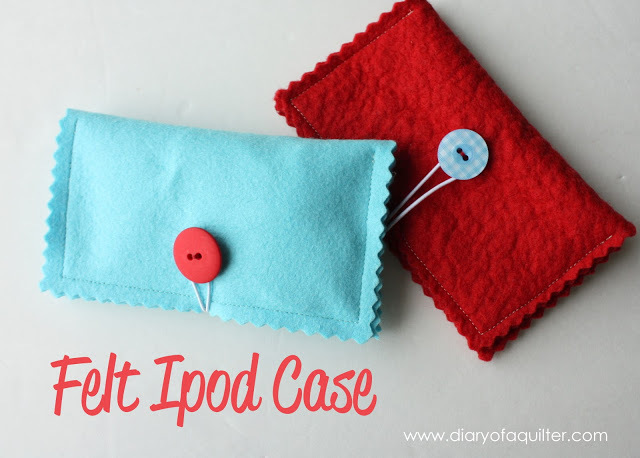 To make this iPod case at home with your kids, you will need some felt among other requirements. Little boys do love their super heroes. 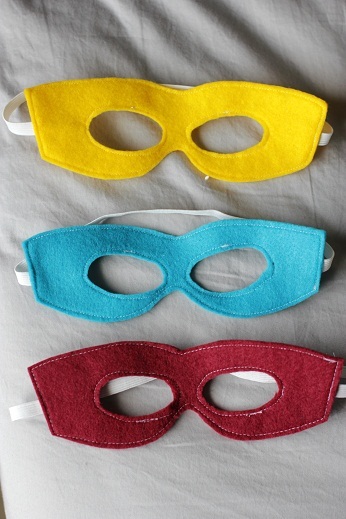 These super hero masks will be perfect for their little eyes, making them feel immediately transformed into little heroes themselves. This is an exciting project they can undertake with their friends. These masks are easily makeable at home by following online tutorials from Vanilla Joy. 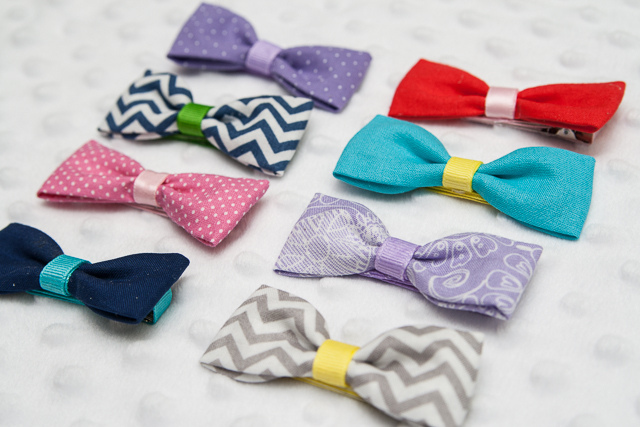 Fabric bows are really cute and easy to make. They are perfect for little and teenage girls. They can be used as a hair, clothes or bag accessory. Needless to say, the bow trend is not going away soon. This is definitely something to make with your daughters. 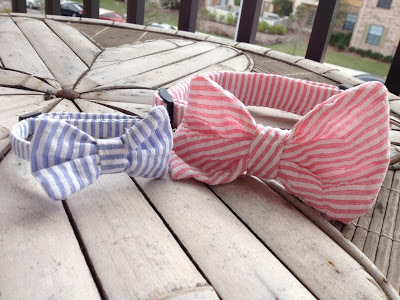 According to a tutorial by Stitched by Crystal, all you need to make these bows is a small strip of fabric and a ribbon. 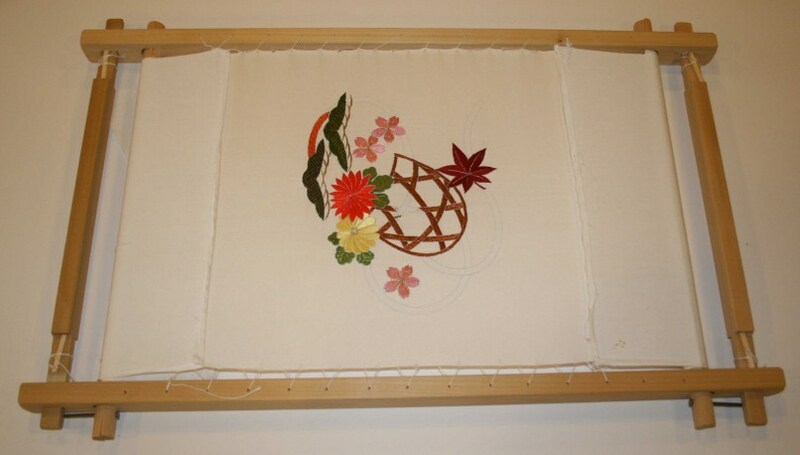 Making fabric flowers is one of the easiest projects to pursue. This is what makes it suitable for kids and other beginners. There is nothing quite annoying like constantly getting your hands burnt while baking. This is why oven mitts were invented. 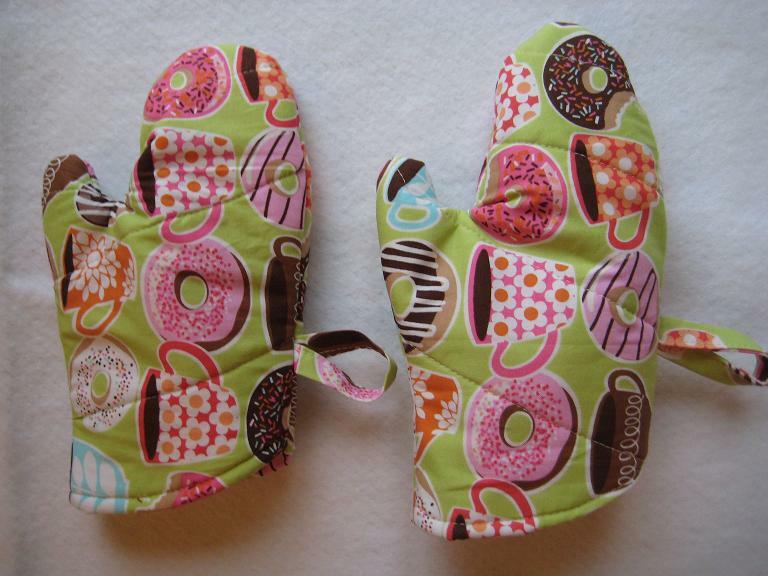 To continue baking goodies safely, try making this easy to make oven mitt at home with your kids. This project will definitely be fun and exciting for the little ones. Nothing puts a dampener on your traveling escapades like a sore neck. Well, there is an easy solution to your predicament. Neck pillows are here to the rescue. 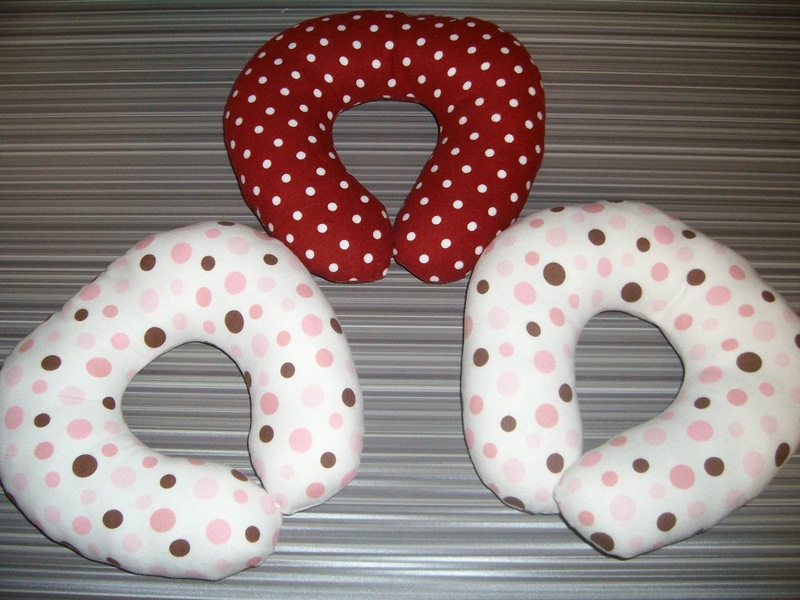 It is quite easy to make a neck pillow at home. In fact, you can make it a family affair. There are several tutorials that come in handy when making neck pillows. 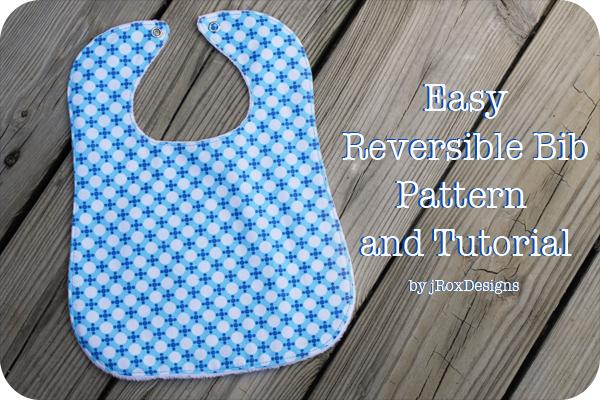 One such tutorial is provided on the Mommy Sew Pretty Blog. This project is a fun and easy activity for kids. A tutorial on how to make these sachets is available on Martha Stewart’s website. 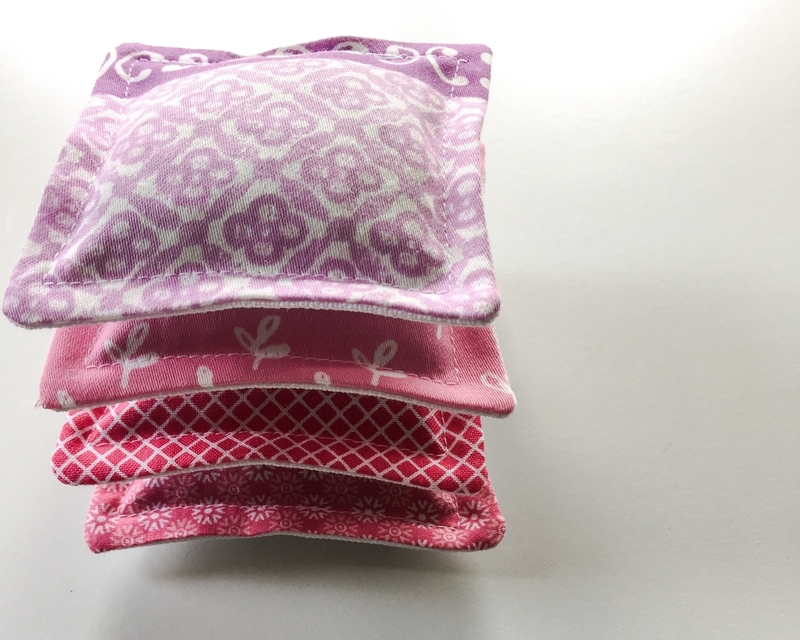 According to this tutorial, you will need a sewing kit, lavender buds and 5-inch fabric squares. Drawstring bags come in handy when teaching your kids to be responsible. 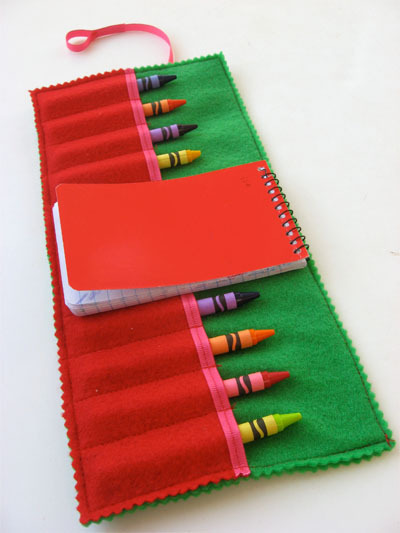 Children use them to carry their crayons and other valuables. Fortunately, it is quite easy to make such bags at home. Even if you are a beginner, this tutorial is quite easy to follow. 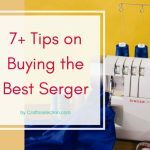 You will need a sewing machine, scissors, string, a safety pin and a long rectangular piece of fabric. 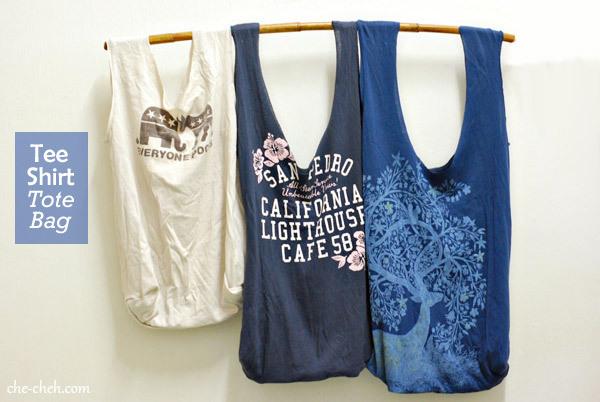 Is your house always full of old t-shirts? Well, worry not. These t-shirts can be easily converted into bags that you can use to carry your groceries when you go shopping. Making these bags is very easy and fast. Beginners will find this project easy to learn. This project by Make and Takes requires very little. All you need is a t-shirt, a pair of scissors and a sewing machine. 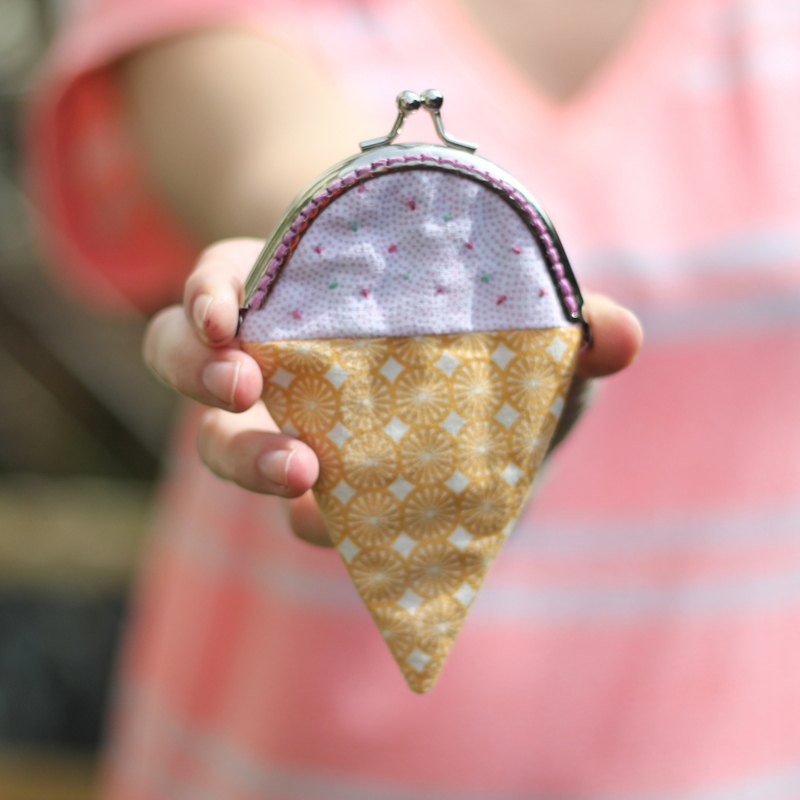 If you constantly find yourself with pocket change, these cute ice cream purses may be what you need. 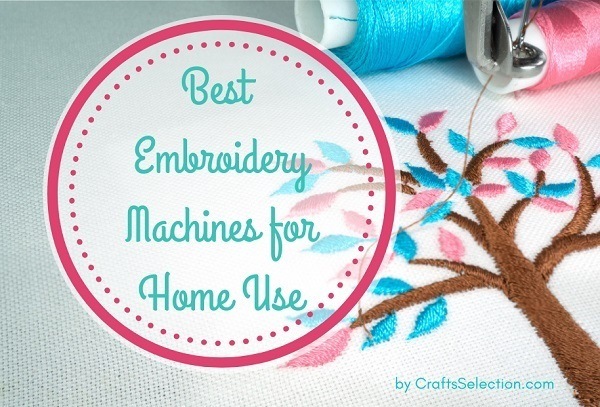 Although they can be purchased, it’s much more fun to make them at home with your kids. Fortunately, they are really easy to make. You don’t need to be an expert in sewing to follow this simple tutorial. Making seat pad covers is quite an easy task. These covers protect your seat pad from dirt while making them as colorful as desired. Visiting the hobby craft blog ensures that you get a step by step guide on how to make seat pad covers. 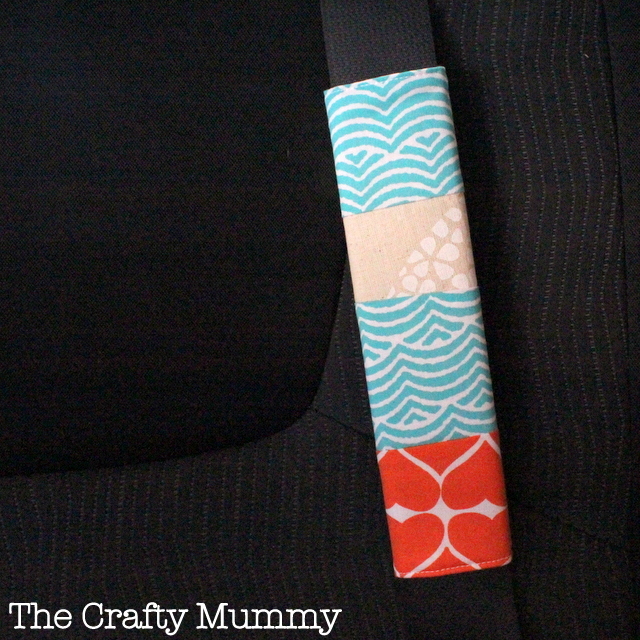 In order to make seat pad covers you will need pins, scissors, tape measure, fabric and other essentials. If you feel like your seat belts are too plain for your taste, you really need to look into getting yourself some seat belt covers. Crafty mommy gives us a step by step guide on how to make one of these. To make it more fun, your children can pick out patterns that they love. All you need is a sewing machine, two pieces of fabric, iron on Pelion and a Velcro hook-and-loop fastener. 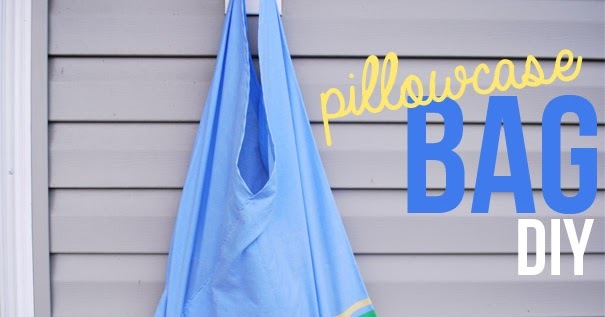 Oh yes, it’s possible to make your very own pillowcases at home. 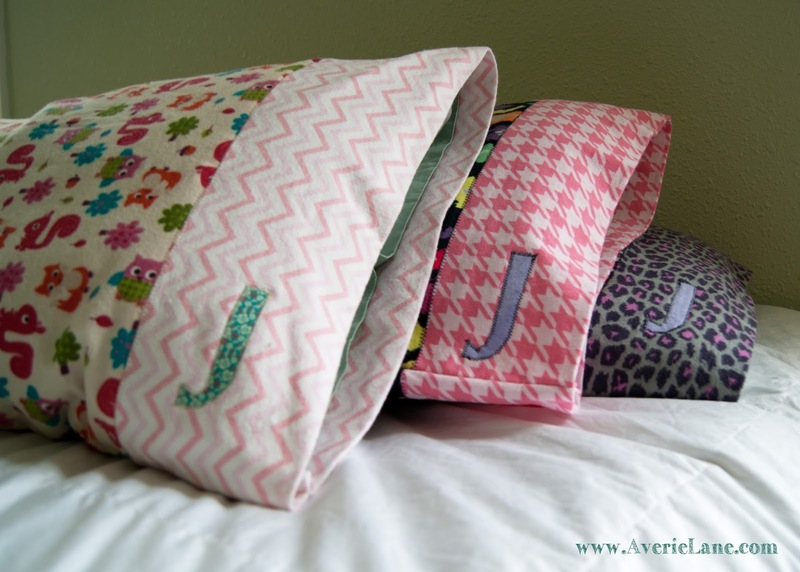 This is a fun activity that allows you to come up with a variety of designs for your pillowcases. 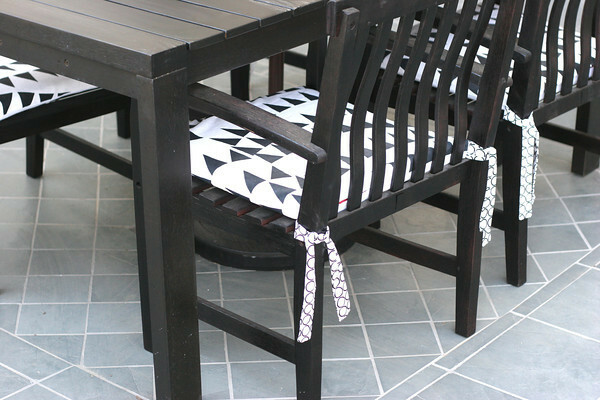 Polka dot chair offers an easy to follow tutorial for this purpose. We all know children love their toys. It, therefore, stands to reason that they would love creating their own toys. For some quality family time, creating felt monsters is the way to go. The tutorial for creating these felt creatures is available on the It’s always autumn blog. Bibs are essential to the feeding regimen of infants and toddlers. 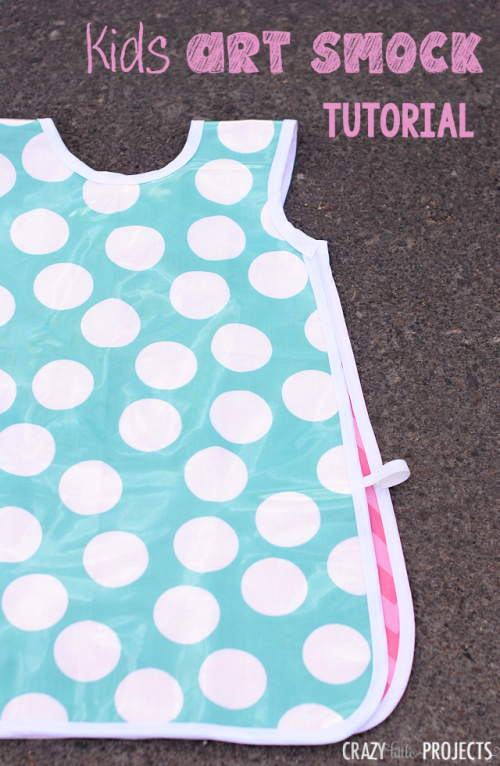 Make an easily reversible bib like this one. 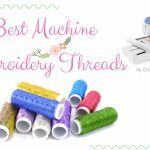 All you need is some fabric, a snap fastener, all-purpose thread, a sewing machine and a sewing kit. You will be thrilled to know that in this day and age you can easily make kids’ belts from the comfort of your home. It is easy to do and all you need is some fabric and D rings. A tutorial on how to make these belts is available on the Crazy little Projects website. Is your house full of pillowcases you don’t need? Worry not. 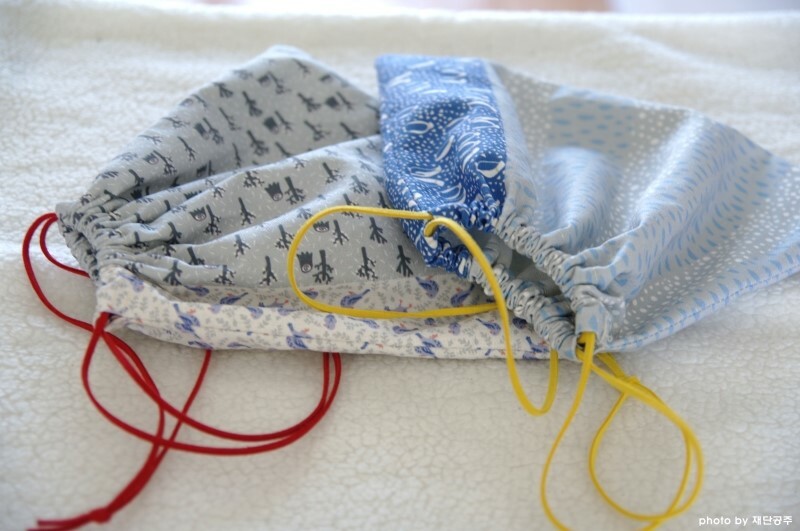 This simple Hey Wanderer Blog tutorial will enable you to convert these pillowcases into bags easily. The step by step guide is easy to follow. This project is especially suited for beginners. Nothing quite cements a friendship like a friendship bracelet. 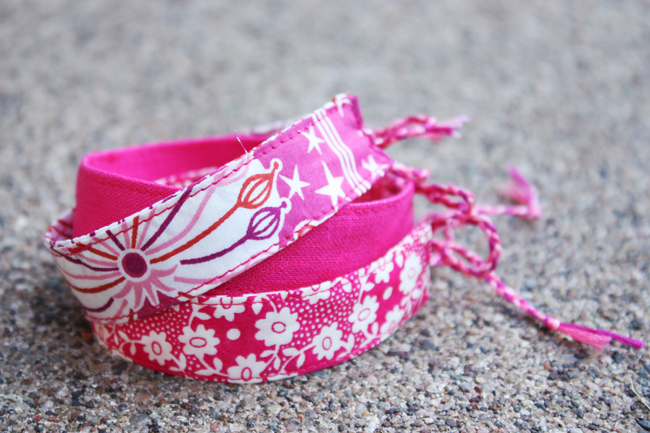 Learn how to make this friendship bracelet by following the step by step guide by noodlehead. All you will need for this project is some fabric, embroidery floss, the required wrist measurements and a sewing kit. 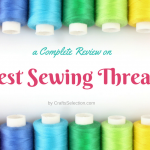 As far as sewing projects come, this is as easy as it gets. Do you constantly find yourself carrying everyone’s stuff during beach visits? If so, it’s about time you made these swim bags for family and friends. One towel produces two of these bags. 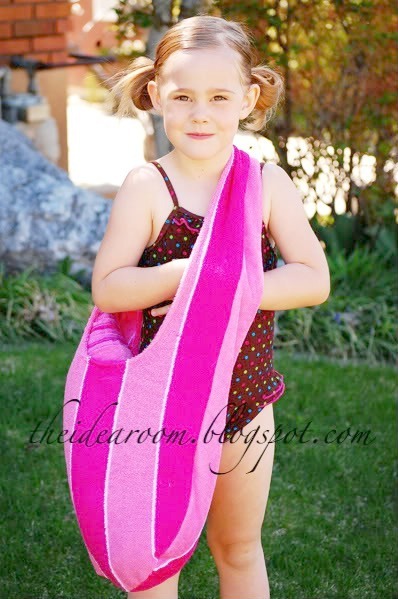 This idea from the idea room allows you to own a swim bag at a very affordable cost. If you buy two identical towels, you get to own a swim bag and towel combo at a price lower than retail price. 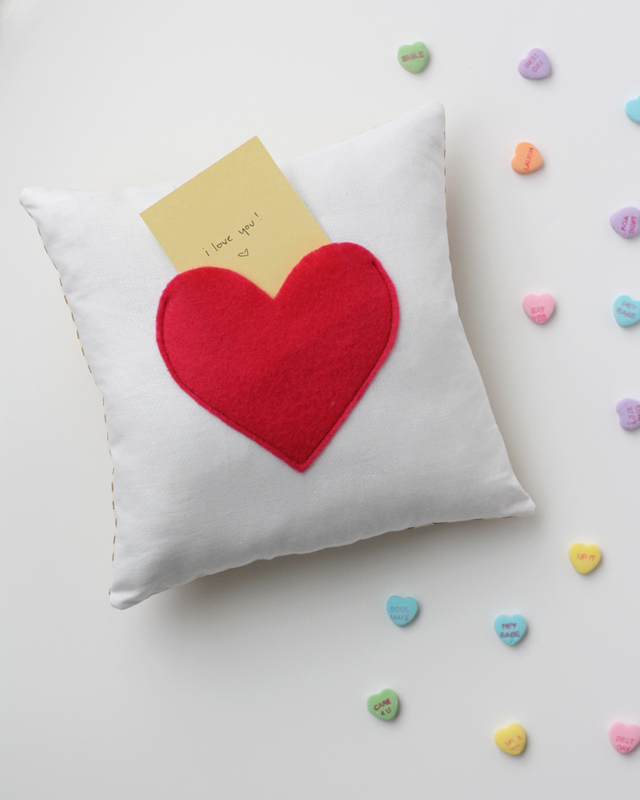 A secret pocket pillow, preferably with a note is one of the best Valentine’s gifts to get someone. Fortunately, in this day and age, it’s easy to make one of your own from the comfort of your home. This project is quite easy. 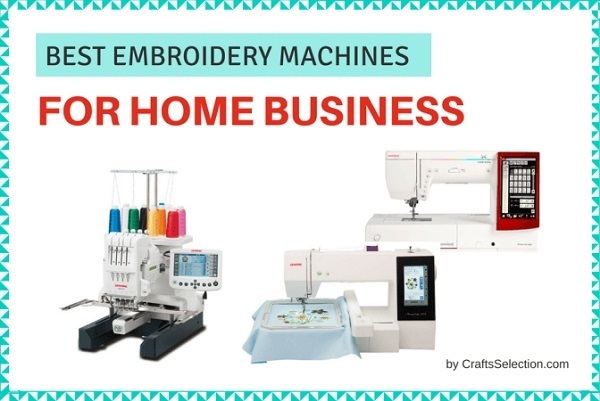 Even beginners will be comfortable following the step by step guide offered by See Kate Sew. 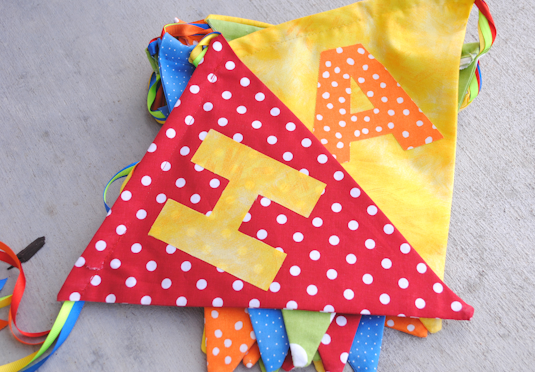 If one of your little ones has a birthday coming up, it’s time you learned how to make birthday banners. Fortunately, luck is on your side. There is an elaborate step by step guide on the Crazy little Projects website. This is a project that the kids will definitely want to be a part of. Dog lovers, this one is for you. When you get tired of the standard dog color, it is possible to make a preppy one for your dog. It will definitely give your dog a sense of fashion forwardness. This Devon Alana design is easy to follow and definitely worth your time. Every good photographer needs a quality camera. Additionally, any quality camera requires a good strap. Coincidentally, Farm fresh therapy offers a straightforward tutorial for a good gathered fabric camera strap. This is a project every photographer should look into. 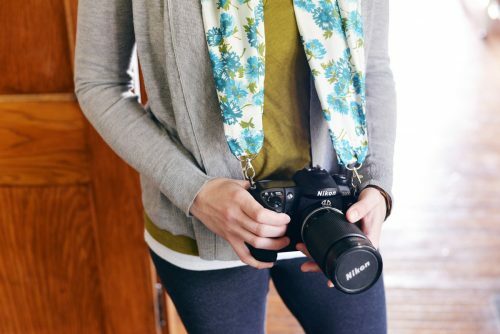 Making a unique camera strap for yourself or your children is bound to improve the overall photography experience. 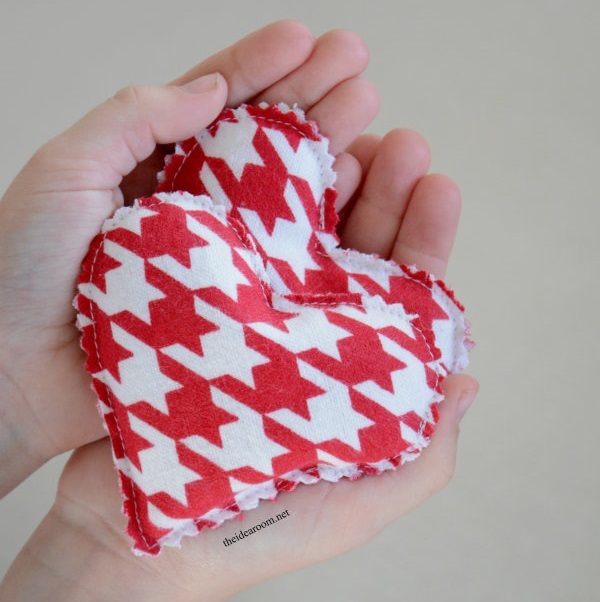 Another good sewing project for kids and beginners alike is the heart hand warmer from the idea room. This hand warmer would be very useful during winter as it helps you retain heat in your hand. It is also very easy to make and would make such a cute gift for Valentine’s Day. This is another project that is just perfect for winter. It covers both your neck and hands making it the best gift to buy someone during the cold season. 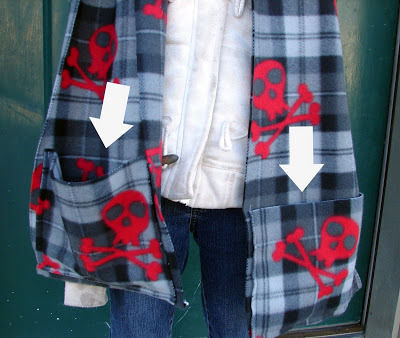 Coincidentally, creating your own pocket scarf is not a difficult feat. 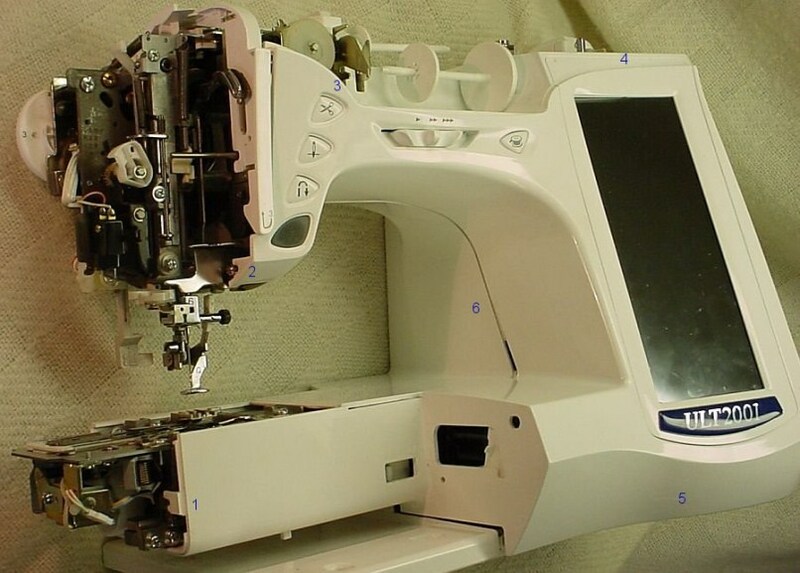 In fact, a girl and a glue gun website offers a tutorial that outlines the process of making one. Most kids love to play bean bag numbers and would be thrilled to be able to make their own at home. 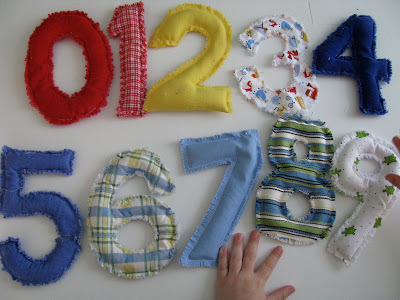 These homemade bean bag numbers will keep your children in the house for longer. The idea room provides an elaborate tutorial for these toys. Old shirts can easily be repurposed into skirts. This make it or love it project is very easy and takes only 10 minutes. This project will help you get rid of old shirts while saving you the money you would have spent on buying skirts. Kids have a tendency of leaving their crayons everywhere. This behavior drives even the most patient of parents crazy. If you are one such parent, you will find this Skip to my Lou felt crayon holder tutorial really helpful. Sometimes our purses end up being like a war zone. That’s where purse organizers come in. 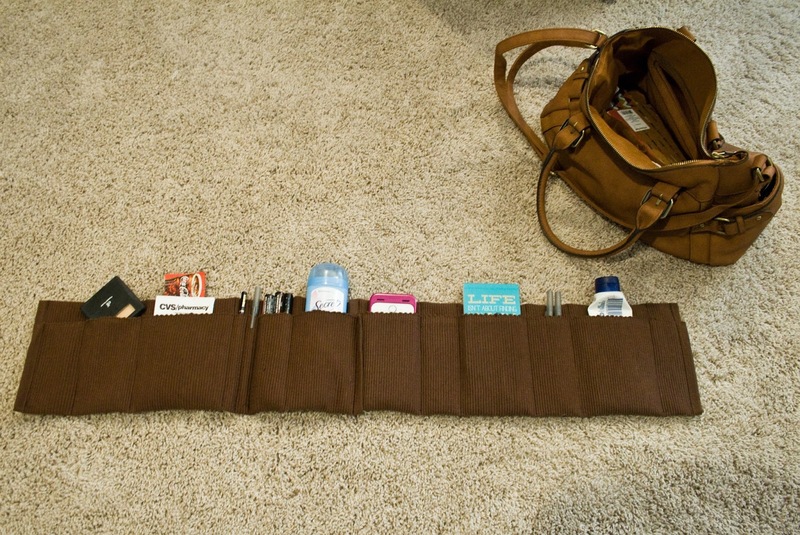 It is easy to come up with this purse organizer from the Five Sixteenths Blog. It is easy very convenient and easy to make. We all know that clutches are all the rage these days. As much as you may want one, they may seem too costly to you. Fortunately, it is possible to make a clutch at home. 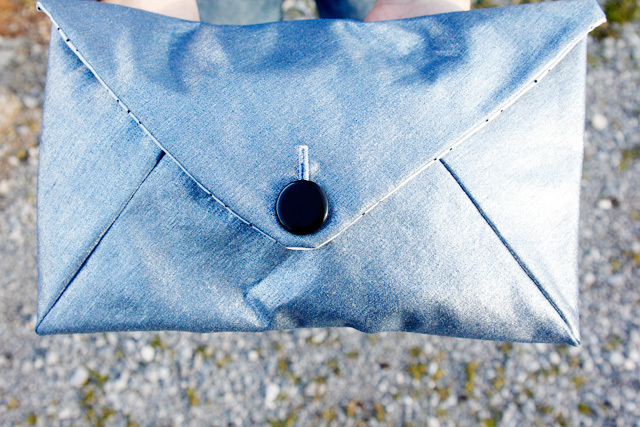 This envelope clutch from See Kate Sew is a good choice for beginners. 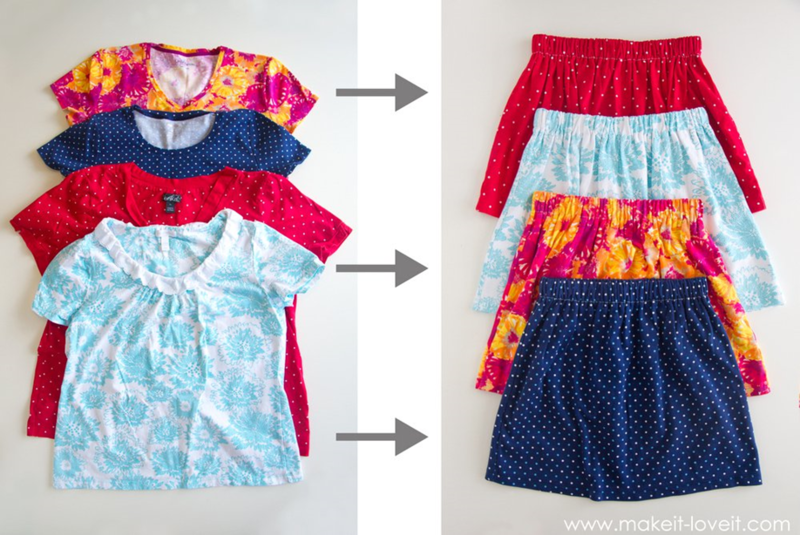 This kids art smock from Crazy little Projects will help you improve your sewing skills by teaching you how to finish edges by using bias tape. Making this smock will definitely be a fun family affair. All you need for this project is 2 coordinating fabrics of 1 yard each, small pieces of ½ inch elastic, 2 packs of extra wide double fold bias tape and 1 yard of clear vinyl. The list of projects in this article is just the tip of the iceberg. 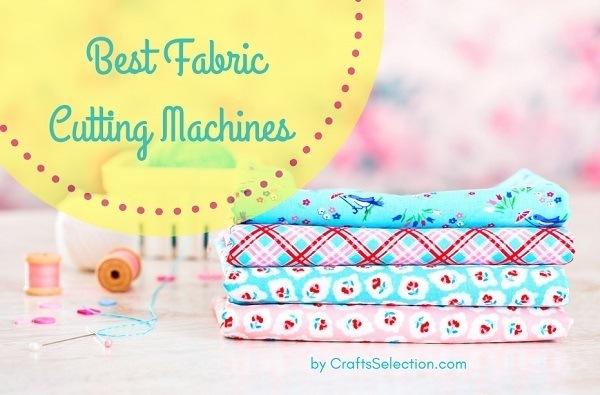 In fact, when it comes to sewing projects for kids and beginners, the possibilities are endless.